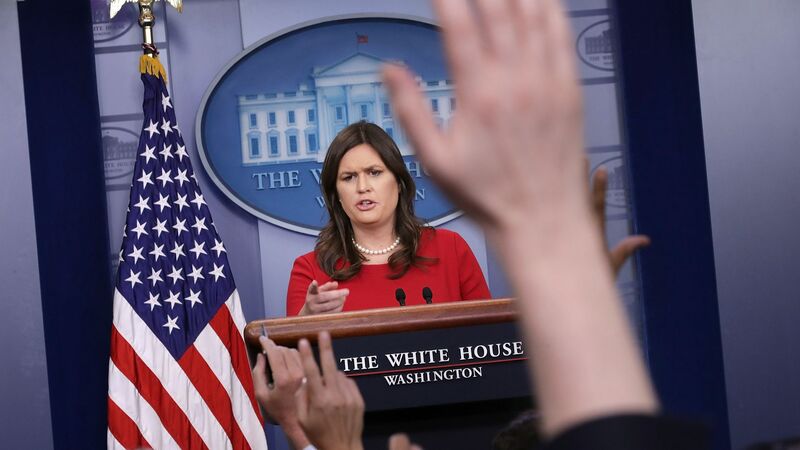 White House Press Secretary Sarah Sanders on Thursday defended President Trump's comment when he referred to MS-13 gang members as "animals," explaining it was not in reference to unauthorized immigrants. "The president was very clearly referring to MS-13 gang members who enter the country illegally and whose deportations are hamstrung by our laws. ... If the media and liberals want to defend MS-13 they're more than welcome to. Frankly, I don't think the term the president used is strong enough."